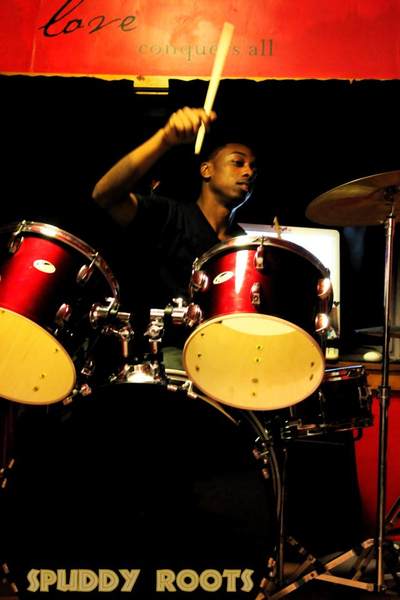 Master Drummer, Spuddy Roots has been drumming professionally since the age of 10. 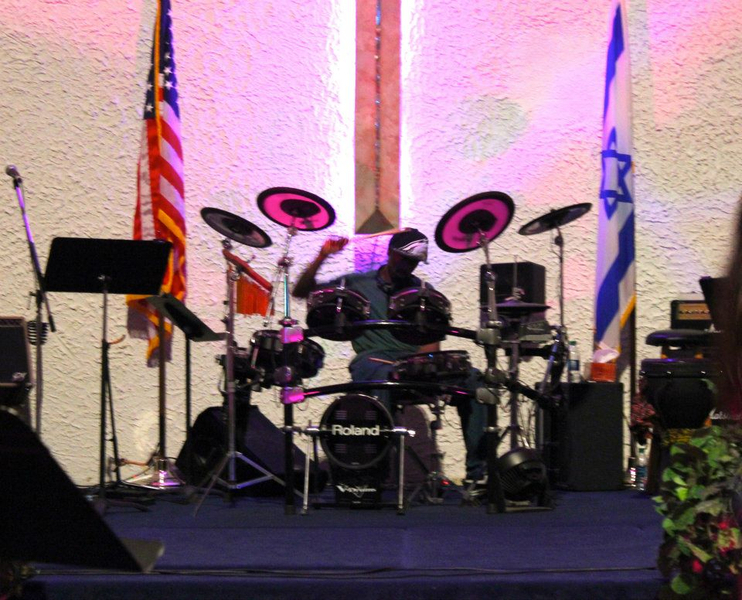 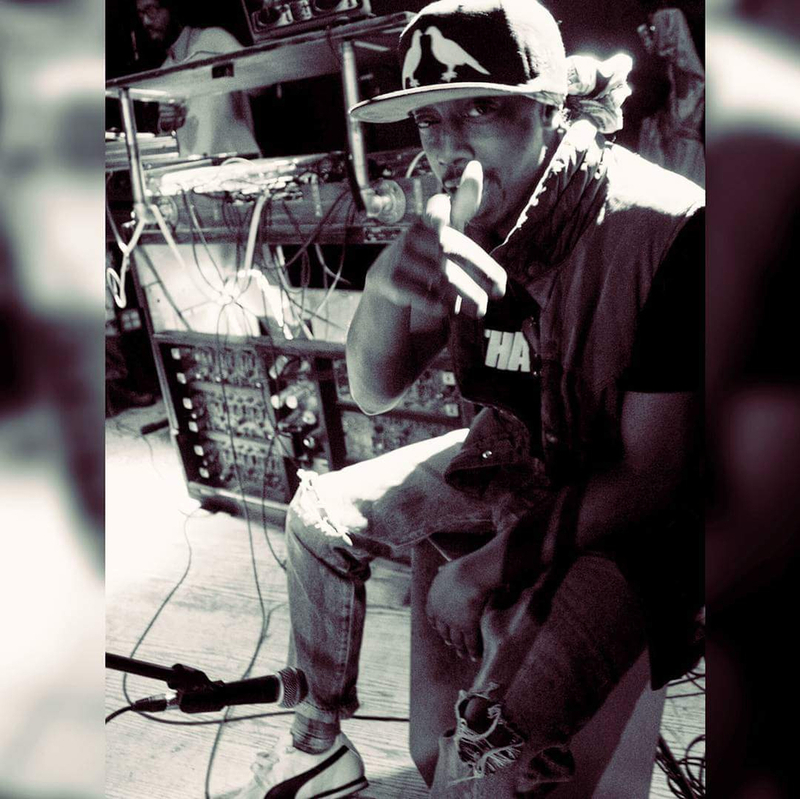 Starting out locally in churches, he has played at numerous venues across the continental United States of America. 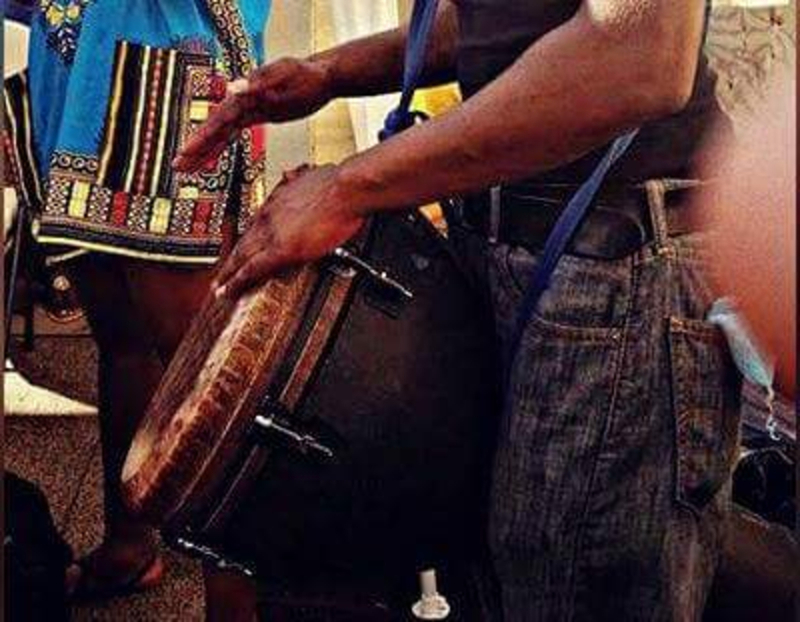 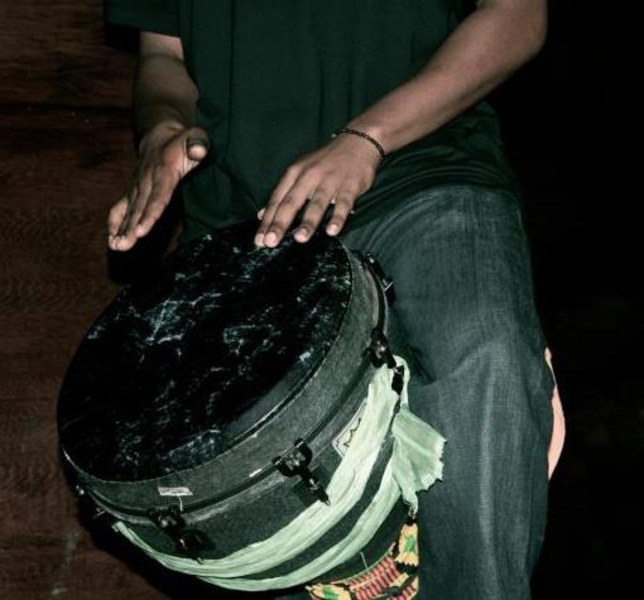 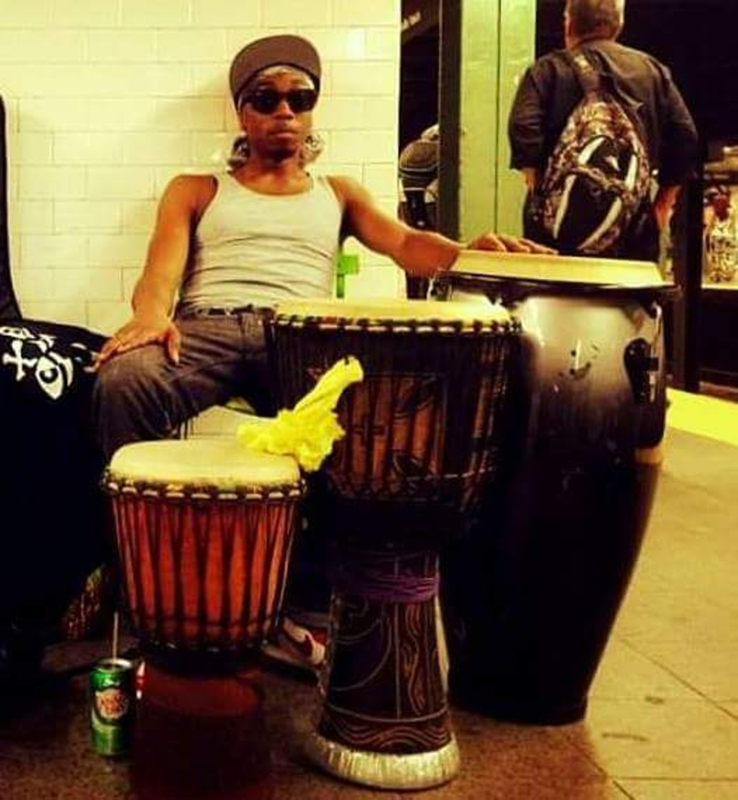 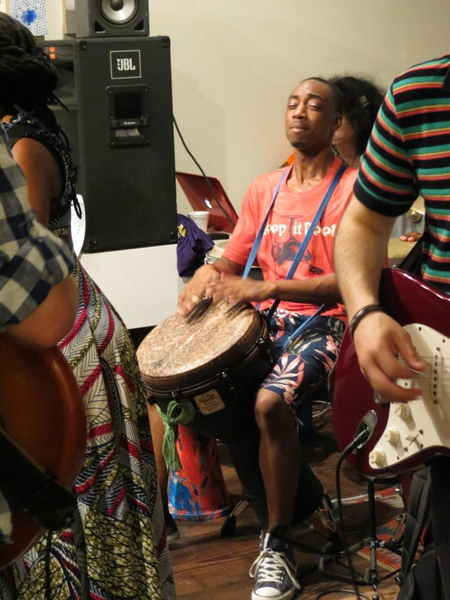 Specializing in Djembe, Congas & Drums he plans to learn it all... a student teacher. 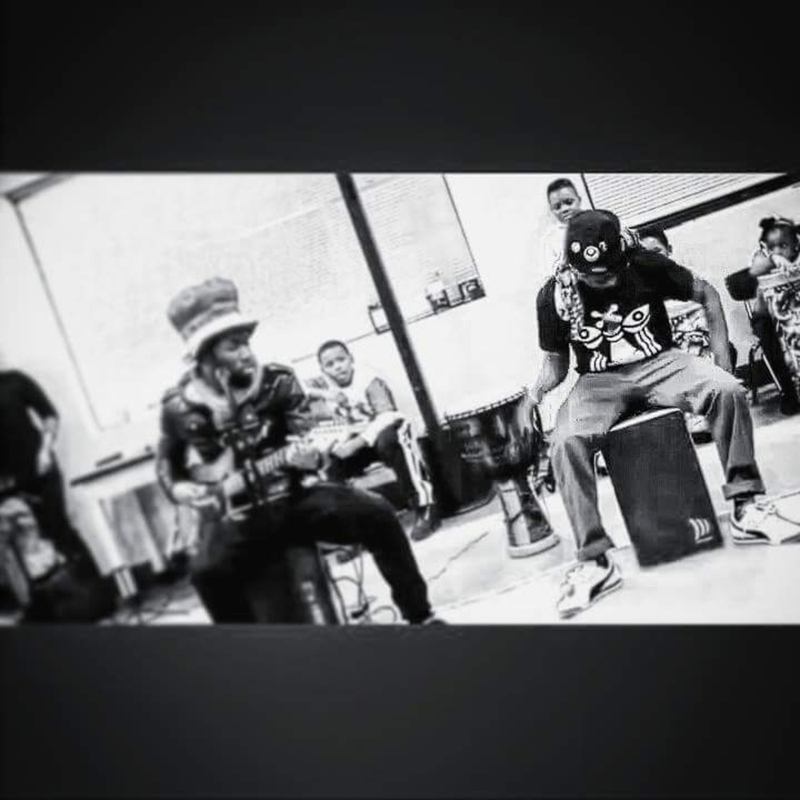 Be loved!